Boyle County is a county located in the state of Kentucky. Based on the 2010 census, the population was 28,432. The county was created in 1842. The county seat is Danville. Boyle county is named for John Boyle (1774-1835), a United States Representative, chief justice of the Kentucky Court of Appeals and later federal judge for the District of Kentucky. Boyle County is part of the Danville, KY Micropolitan Statistical Area. The county is named for John Boyle (1774-1834), congressman, Chief Justice of the Kentucky Court of Appeals, United States District Judge. Boyle county was formed in 1842. 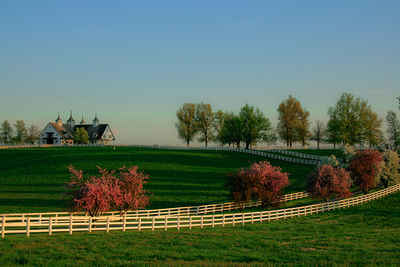 It is located in the Bluegrass region of the state. The elevation in the county ranges from 740 to 1364 feet above sea level. 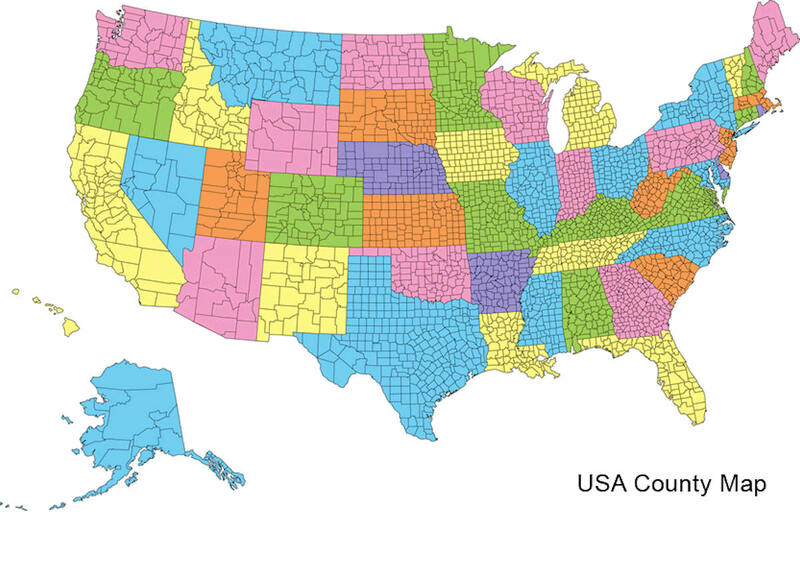 In 2000 the county population was 27,697 in a land area of 181.90 square miles, an average of 152.3 people per square mile. The county seat is Danville. A courthouse fire in 1860 resulted in the loss of some county records. During the American Civil War, the Battle of Perryville took place here on October 8, 1862, fought between the Confederate Army of Mississippi and the Union Army of the Ohio. 7407 men fell in the battle. As reported by the Census Bureau, the county has a total area of 183 square miles (470 km2), of which 180 square miles (470 km2) is land and 2.5 square miles (6.5 km2) (1.4%) is water. 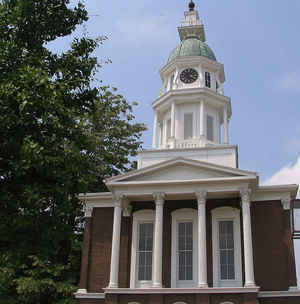 Boyle county is located close to the center of Kentucky, in the Bluegrass Area of central Kentucky. Two private schools operate in Boyle County: Danville Christian Academy and Danville Montessori School. Centre College, a nationally-recognized liberal arts college is located in Danville. Four other colleges and universities have campuses in Boyle County: Bluegrass Community and Technical College, Eastern Kentucky University, Midway University, and National College.